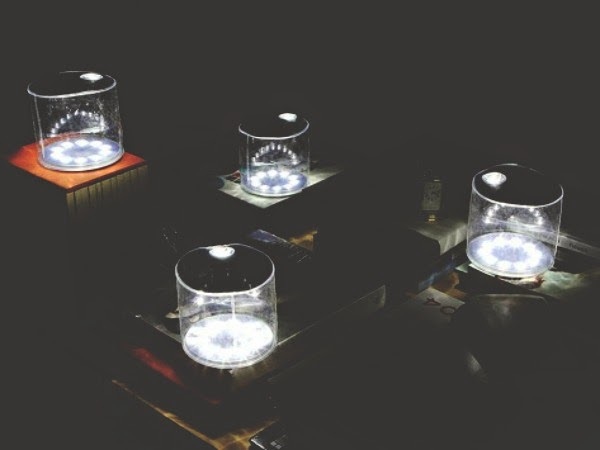 Luci inflatable solar lantern: eco-friendly, zero emissions and affordable—what more can you ask for? 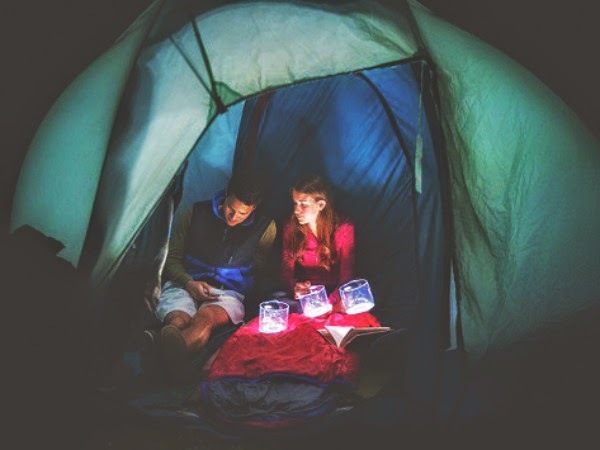 (The Grommet) Luci is an inflatable, affordable, solar lantern that generates continuous light with zero emissions anywhere on earth independent of the grid; it can be charged under direct sunlight or cloudy skies (as well as incandescent light). As easy to use as it is to deflate and stow, Luci’s durable, waterproof design makes it ideal for everything from boating and camping to outdoor entertaining, and power outages. In fact, lack of electricity was the inspiration for the idea. MPOWERD was co-founded by Jacques-Philippe Piverger, John Salzinger and Jason Alan Snyder. Principal inventor Jason Alan Snyder worked hand in hand with John Salzinger to develop the Luci lantern after an earthquake in 2010 left thousands without power in Haiti. Now, MPOWERD is on a mission to illuminate the lives of people who live in energy poverty all over the world. Solar energy is a brilliant solution to the energy poverty pandemic. Most people without access to energy today will never be on the grid, and therefore stand to benefit immensely from renewable, environmentally friendly and sustainable solar energy. 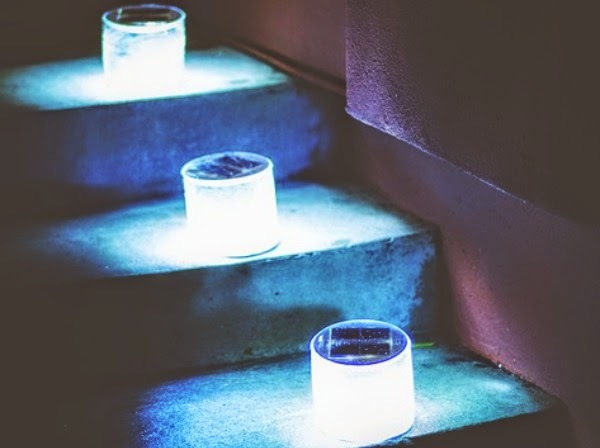 Portable solar lights, like the Luci lantern, are safe, affordable, and have unparalleled potential as agents of positive change. When human beings do not have access to modern energy service to heat and light their lives, they must rely on burning dirty, polluting fuels, and spend a disproportionate amount of money and time purchasing and collecting fuel to meet their basic needs. This is called energy poverty. Approximately 2.4 billion people around the world have either no access to grid electricity or intermittent access. This leads to burning dirty fuels for energy, which is unhealthy and dangerous. Learn more about the impact of Luci here.